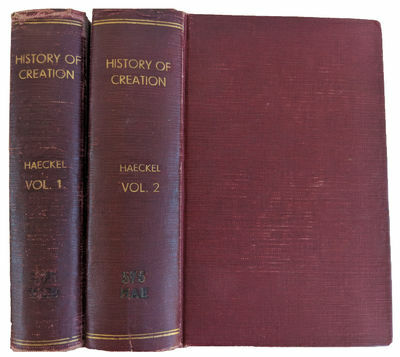 The History of Creation. Or the Development of the Earth and its Inhabitants by the Action of Natural Causes. A Popular Exposition of the Doctrine of Evolution in General, and of that of Darwin, Goethe, and Lamarck in Particular. From the eighth German edition, the Translation revised by E. Ray Lankester.